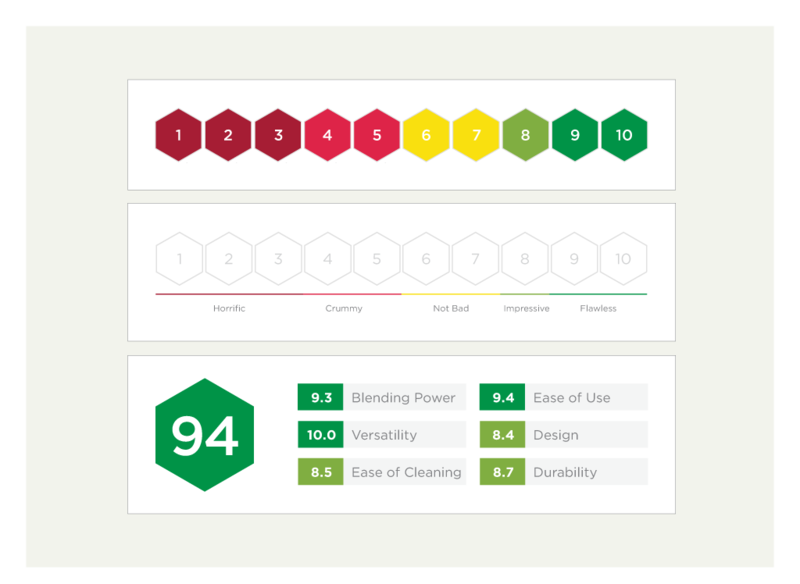 Viewpoints.com is an online service where consumers can write reviews on various household and everyday products and brands. Reviews have become an essential part of a consumer’s product evaluation process – where the experience and opinions of others can highly influence the decision of a potential purchase – directly affecting the success of any given product or brand. 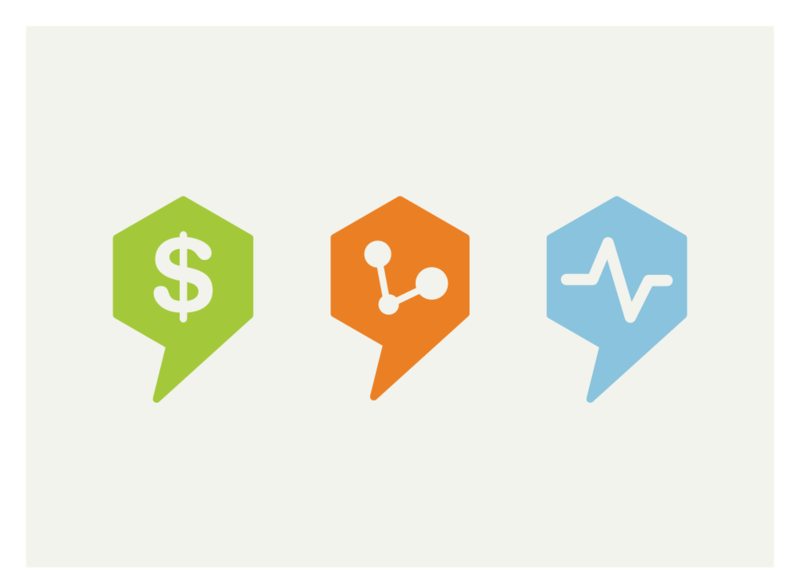 The key drivers of review value are quantity and frequency – where the number of reviews written affect the accuracy of the assessments. 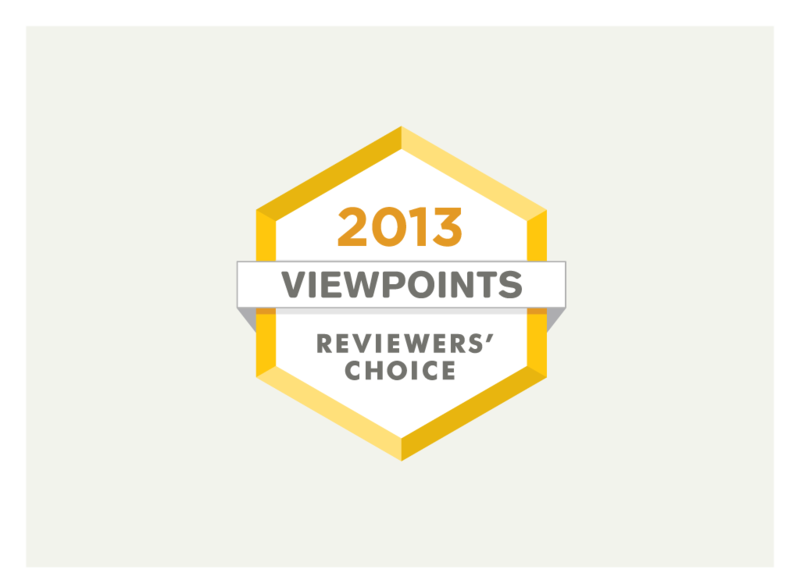 And, the key driver of reviews is ease of writing/reading a review and customer incentives. 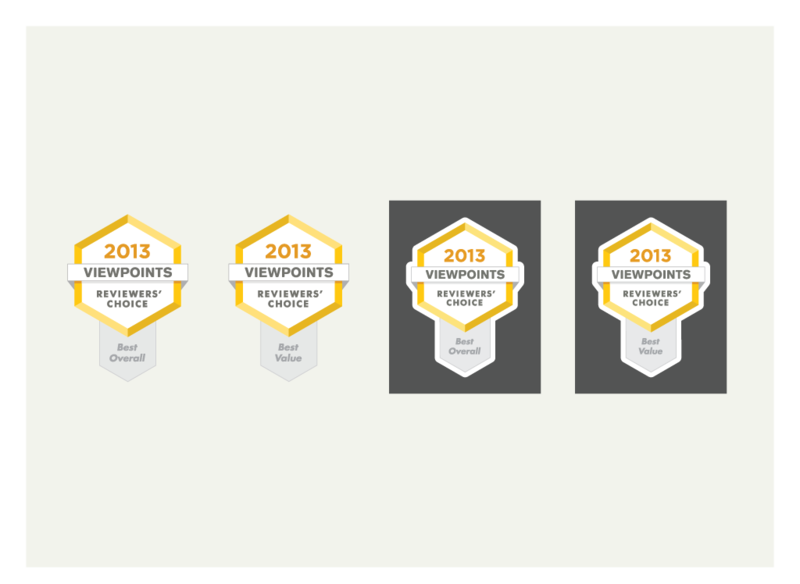 Knowing this, Viewpoints has continued to evolve their online presence and offer more services to enhance their user experience. 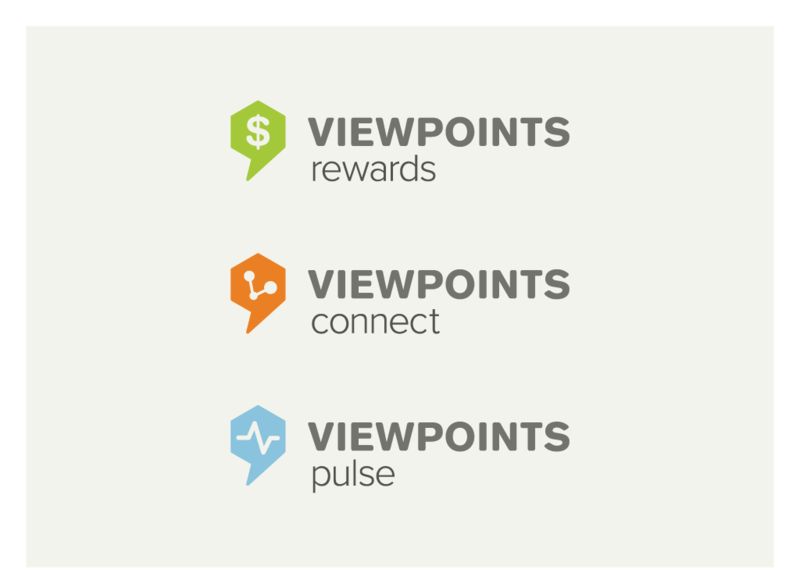 We worked with Viewpoints to develop simplified and consistent systems across their brand and site – including their rating system; awards program; and their new services of Viewpoints Rewards, Viewpoints Pulse and Viewpoints Connect. With user experience at the center, we developed subbrands and online systems that were visually consistent yet flexible – all in support of the Viewpoints brand and the objective to further engage the consumer through a positive experience.